Look at this car. You would think what else can they invent beside more economical cars, better safety and more luxury? 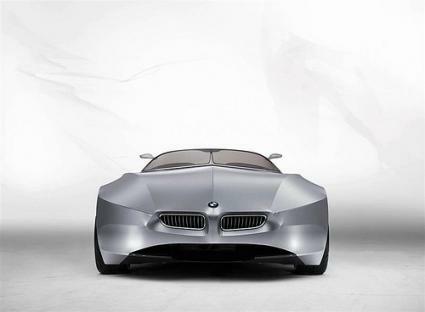 And then you see this concept car by BMW. A car with a new kind of skin, not metal it´s, a flexible textile fabric skin. 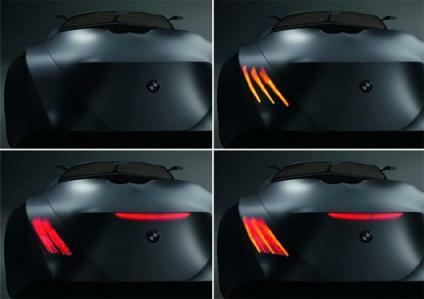 Watch the video to really understand how innovated this car is. 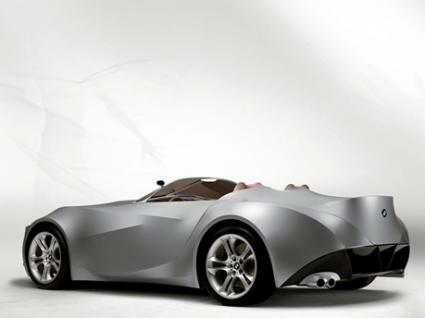 The car is called GINA and would be a real cool James Bond car, don´t you think? 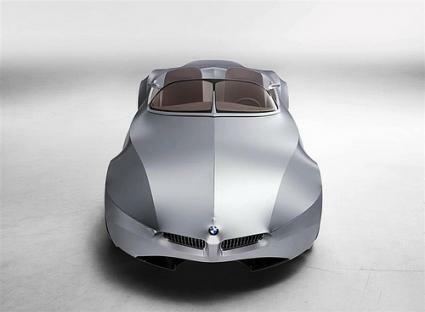 What do you think about this car? Wouldn´t that be a nice car to ride? I really have interest about this car! I LOVE it! that is much better then the porsche that he has been using in the newest movies. how can i get one?! 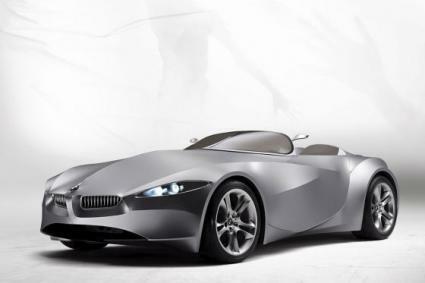 @BMW X2, hmmm, I think you need some change to get one. I´m sure it´s very cheap . I agree, much cooler car than a Porsche! I would have to say this car is too much. It looks like its trying too much. 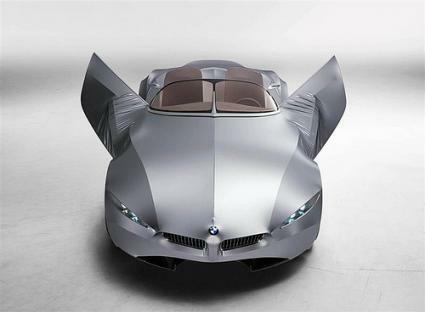 Its looks like a transformer BMW Z4. I would have to say Aston martin vantage is where a james bond car lies. Hey BMW Wheels Man, I like it, I guess it’s just a matter of taste, Aston Martin is also really difficult to beat, one of my dream cars too. 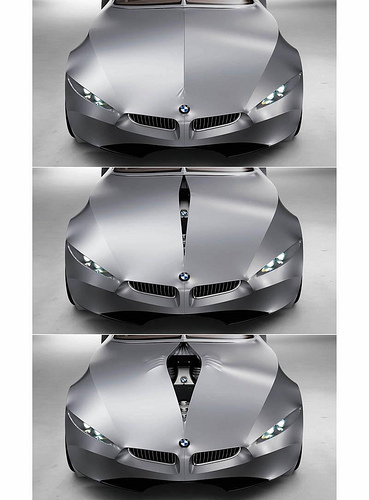 I am a BMW lover and i really believe BMW is the best and i recommend BMW for all of you. Nice cool blog about cars.